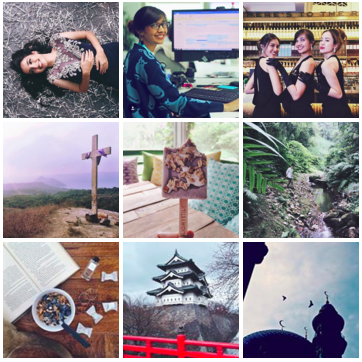 Visit my (literal blood) sister’s own travel blog for a more focused look at South Asia and Southeast Asia. Ailin Mao is a sometimes traveller with a longstanding love affair with South Asia and Southeast Asia. A backpacker at heart with a penchant for long, meandering travels and destinations off the beaten track, Ailin believes in allowing the ethnographic senses to take lead in every journey, immersing herself in local cultures and learning as many new things as possible. Currently based in Singapore, she writes freelance and creates travel experiences for others, both with a niche bespoke agency and her seasonal voluntourism initiative,Travel With Metta. She shares her home with a long-suffering heterochromia-eyed cat named Chatchat, French for “cat cat”.